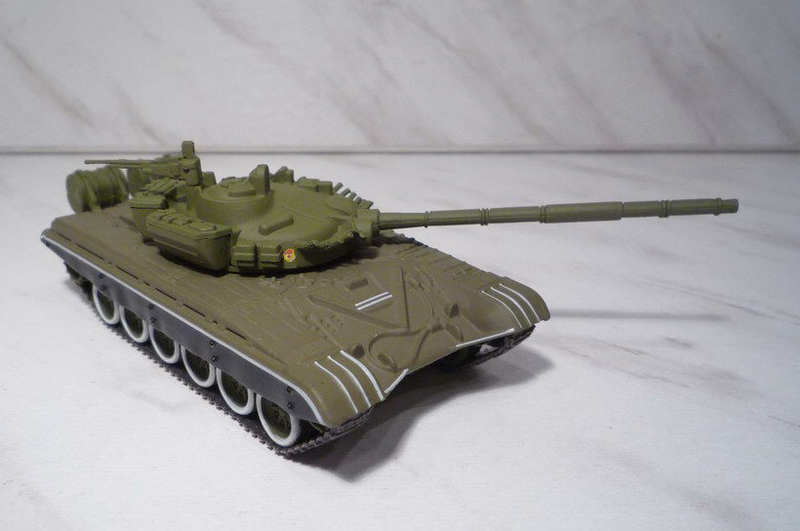 The T-72 is a Soviet-designed main battle tank that entered production in 1970. 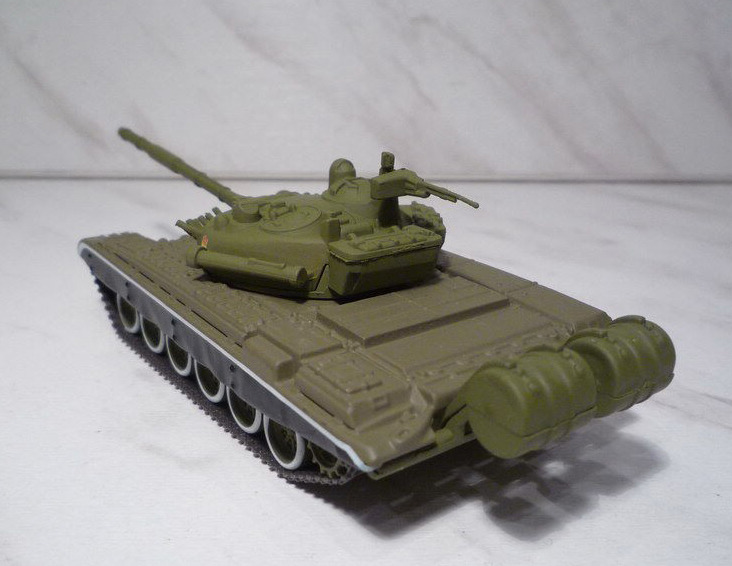 The Russian Federation has over 5,000 T-72 tanks in use, including around 2,000 in active service and 3,000 in reserves. 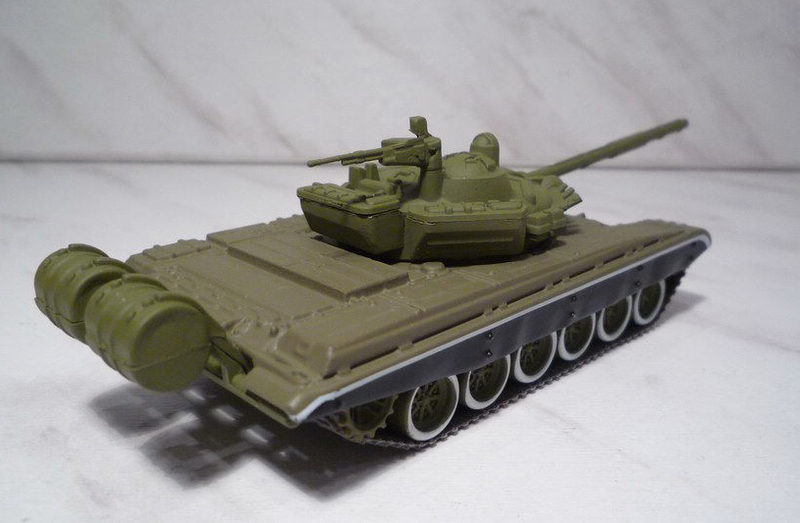 The T-72 has been used by over 40 countries worldwide. 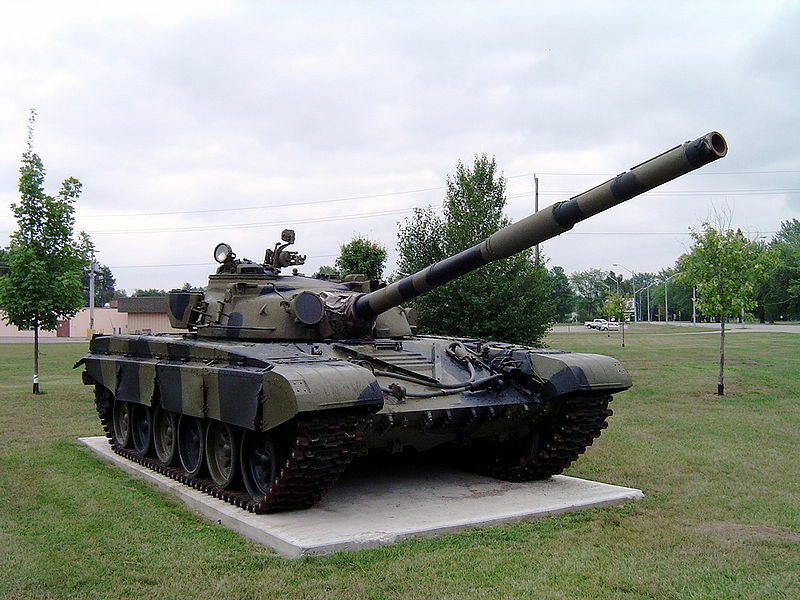 In January 2009, it was reported that the Iraqi government is negotiating a deal to purchase up to 2,000 T-72 tanks. 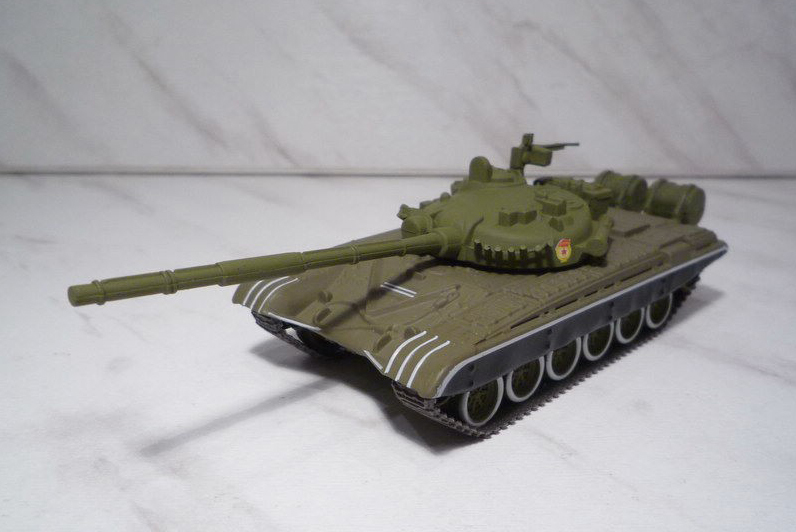 The T-72s are to be rebuilt and modernized.